Adama University is under the Oromia Regional police surveillance after a dispute erupted within the University’s TV room yesterday. According to sources the cause the dispute is reportedly ‘ethnic’. Large number of police officers that entered the campus yesterday have not left the campus until now. Some students who have been hurt in the dispute have been taken to Adama Hospital. Students who were suspected of instigating the fight have been rounded up, sources added. Established in September 1993, Adama Science and Technology University was the first institute in Ethiopia to offer degree programs for technical teachers. Formerly it was known as Nazareth Technical College and Nazareth College of Technical Teachers Education. 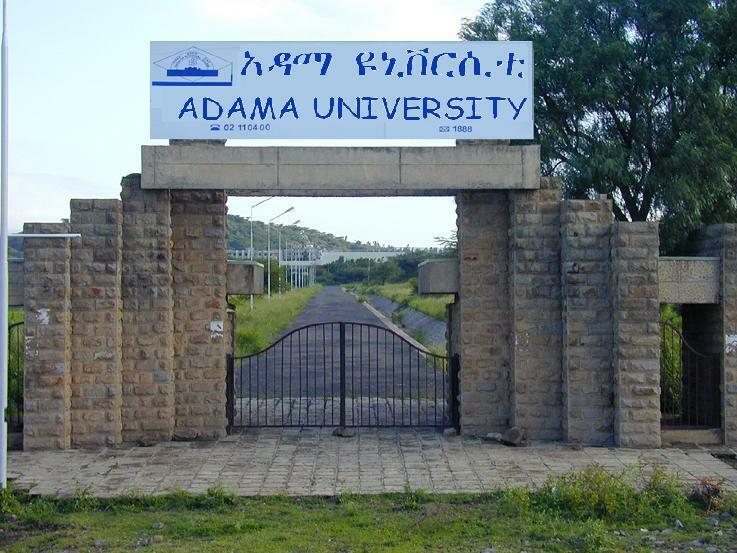 The university adopted the name Adama University on July 9, 2005. Adama Science and Technology University (formerly known as Nazareth Technical College, Nazareth College of Technical Teachers Education, and Adama University) is a university with branches in Adama city and a branch in Asella, and Debre Zeyit cities,Oromia Region, Ethiopia and also in Addis Ababa (Winget campus).